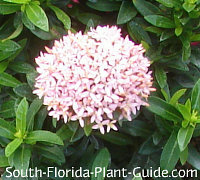 Dwarf ixora and maui ixora, the smaller varieties of this lushly flowering shrub, have taken South Florida by storm. 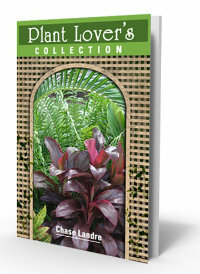 Gorgeous flowers most of the year, easy care, compact size - what's not to like? You see them everywhere...and for good reason. 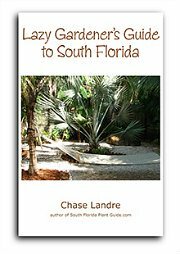 These plants bloom heavily during warm months, and then off and on through cooler weather. 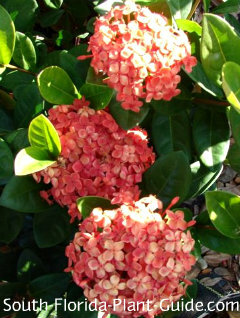 The dwarf variety has small leaves like box-wood and blossoms cover almost the entire plant. 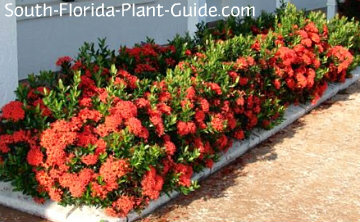 Ixoras are said to be deer-resistant, though no plant is really deer-proof. 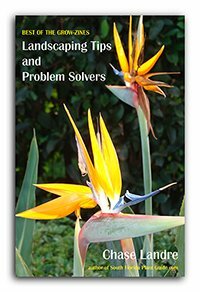 Place dwarf ixoras about 2 to 2-1/2 feet apart. Maui can go 2-1/2 to 3 feet apart. Come out from the house at least 2 feet on both. 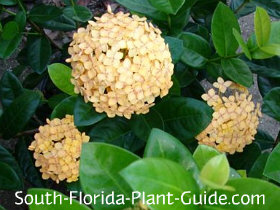 An ixora shrub will do fine in a container. 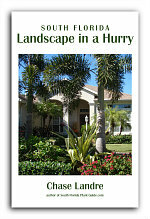 COMPANION PLANT SUGGESTIONS: Variegated arboricola, croton, thryallis, plumbago, gold mound and ligustrum sinensis.